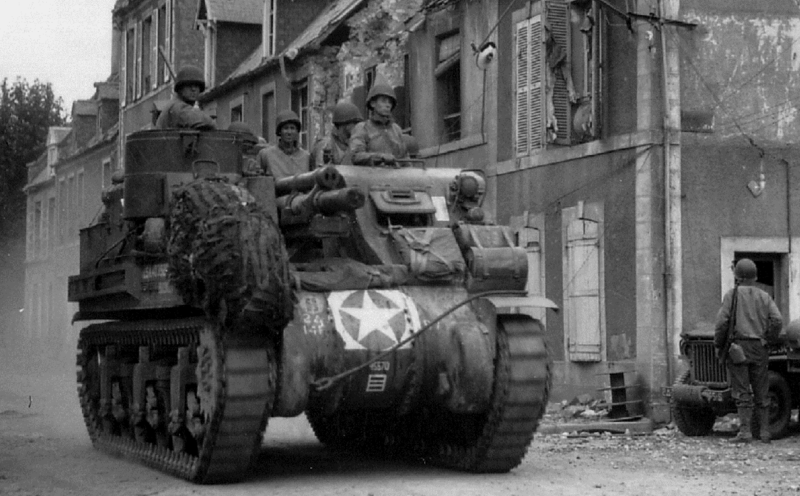 Notes After the events in Europe the US Army saw the need for a motorised self-propelled Howitzer to keep pace armoured units, the result was the M7 HMC. Based on the M3 chassis the M7 carried a standard 105mm howitzer, this was mounted in an open superstructure. The name “priest” came from the pulpit that mounted the .50 cal HMG. In 1943 a variant utilising the M4 chassis was issued and this was made standard in 1945. The M7 first saw action in 1942 and continued through World War Two and finally in Korea.